wheatgrass(NaturalHealth365) I first learned about wheatgrass in the 1970’s when I was in chiropractic school. Back then, only the “true healers” amongst us were growing and juicing it. We knew that it was dense with nutrients but we had yet to learn how powerful it could be for preventing dis-eases such as cancer. Here are three reasons why wheatgrass should be a part of the everyday nutritional routine for anyone serious about healing and preventing breast cancer. The biggest nutritional plus for consuming wheatgrass every day has to do with its high chlorophyll content. Chlorophyll is what gives plants their vibrant bright green color �C and it helps to regulate many healing functions in the human body, including hormone balance, detoxification, blood clotting and wound healing. Chlorophyll is also a solid cancer-preventer for several reasons. First of all, it can help to clean and oxygenate the blood. Remember that cancer cells need anaerobic, oxygen-deprived conditions in order to grow. Secondly, according to many studies, the chlorophyll in wheatgrass helps to reduce inflammation in the body. A 2012 study published in the journal Inflammation found that chlorophyll reduced production of in vitro pro-inflammatory cytokines. Chronic, systemic inflammation is a strong precursor for cancer. Thirdly, and perhaps most importantly, chlorophyll is a powerful antioxidant and appears to protect against many dangerous carcinogens found in the environment and in food. Dove-tailing on previous animal models which found chlorophyll to have a negative effect on “carcinogen bioavailability” (i.e. the amount of a cancer-causing substance that actually enters into circulation in the body), researchers at Linus Pauling Institute conducted a small human trial in 2009. They found that in all of the volunteer subjects studied, ingesting chlorophyll created a rapid blocking of afloxin absorption, a mold toxin commonly found on commercial sources of corn and peanuts. A 2010 West Virginia University study also discovered that chlorophyll was protective against benzo[a]pyrene, a toxin that comes primarily from tobacco smoke and grilled meats which is linked to breast cancer in particular. Finally, a study published in the international journal Tumour Biology found that chlorophyll can down-regulate the communication pathways cancer cells need to grow. Wheatgrass is packed with upwards of 100 essentials nutrients (the equivalent of about 2 pounds of greens per one “shot”). This fact alone is probably the main reason why the peoples of ancient Mesopotamians grew it so abundantly over 5,000 years ago. Its quickly-absorbed nutritional quotient (when juiced) was certainly the reason why health pioneer Ann Wigmore’s grandmother used it to heal her sickly granddaughter. Wigmore went on to found the Hippocrates Health Institute in Boston in the 1940’s �C where wheatgrass became a major part of her Living Foods Lifestyle. Of the dozens of nutrients that are packed into one humble little wheatgrass blade, several have proven to be beneficially for breast health. These include selenium, vitamin D, Vitamins B6 and B12, magnesium, manganese, potassium and zinc. It is also a natural source of calcium. 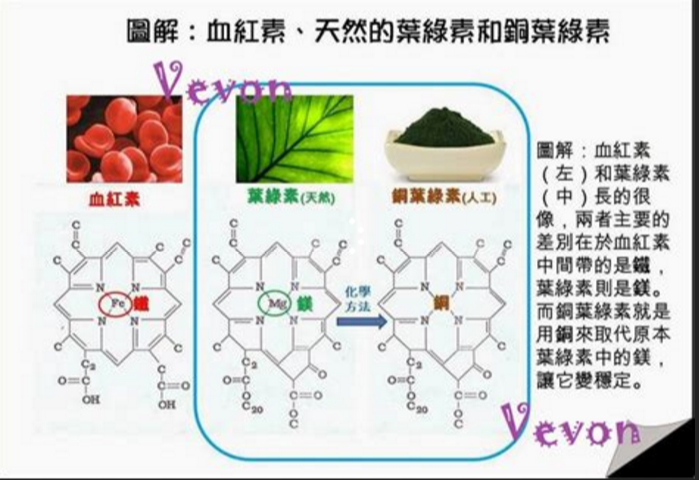 Finally, chlorophyll is currently being studied as an alternative to Methotrexate (MXT), a toxic drug commonly used in conventional photodynamic cancer therapy. Researchers at German University in Cairo targeted common breast cancer cells with light-activated chlorophyll and found that a “50% of MCF-7 tumour cell death (LC(50)) was reached by using a concentration of chlorophyll derivative that is 138 times lower than MTX.” There was also no side effects to chlorophyll use, whereas MXT can sometimes result in DNA damage. Chlorophyll has also become a great adjunct to holistic cancer healing modalities. Clinics in Russia and elsewhere have been using chlorophyll as a non-toxic delivery agent for Sono-Photo Dynamic Therapy (SPDT) since the 1990’s. You can get a shot of wheatgrass at your local natural foods store or smoothie shop. If you do, however, be sure to get it from a quality establishment and watch out for mold. 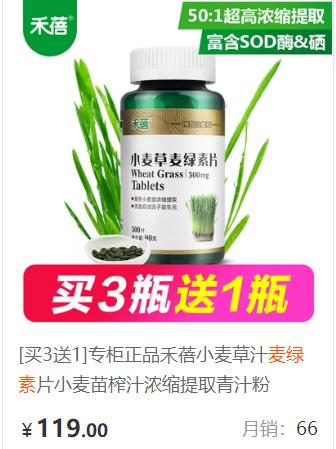 It is easy to grow wheatgrass on your own �C if you have the right equipment. You can also investigate online organic growers who ship the juice flash-frozen right to your door. The latter route is what I have used for many years to get my daily dose. I love the convenience and the fact that I can put the fresh cubes directly into my smoothies. Wheatgrass truly represents what it means for a substance to be a “superfood.” If you want to stay alkalized and cancer free, consider adding it to your healthy breast and vibrant health toolbox.